Whether you're staying in a catered or self-catered chalet in Les Gets, there are plenty of delicious local products that you can enjoy during your time in the Haute Savoie! 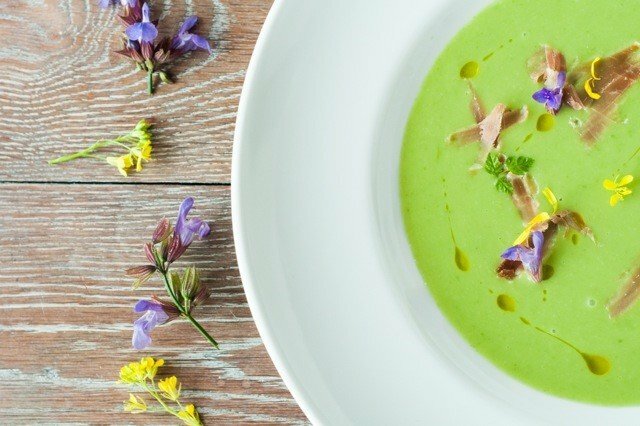 Catered chalets in Les Gets offer a variety of different menu styles but most try to incorporate some traditional dishes into the weekly menus and we try to use the freshest local ingredients in our cooking. We have discovered that 'going the extra mile' to make sure guests enjoy everything about the stunning Haute Savoie area really makes their holiday an exceptional experience. Popular regional produces include an abundance of different cheeses including Reblochon, Tomme de Savoie, Abondance and Beaufort, as well as delicious fresh water fish that are farmed or caught locally: Fera form Lac Leman, crayfish and trout. These fish are a lovely contrast to the hearty, popular cheese dishes but still full of flavour. For foodies who love to enjoy a piece of local history and tradition, there are plenty of opportunities to discover how traditional dishes were created and plenty of chance to over indulge! Les Gets has some excellent farms which can be visited to experience the making of different cheeses - literally from the goat or cow through all the processes to the tasty end result! We have one of the best 'Fruitieres' in the Alps which sells delicious dairy products and also has a fantastic restaurant to enjoy on an evening. Nowadays people love to know where their food comes from and here you can even know the cow or goat by name! 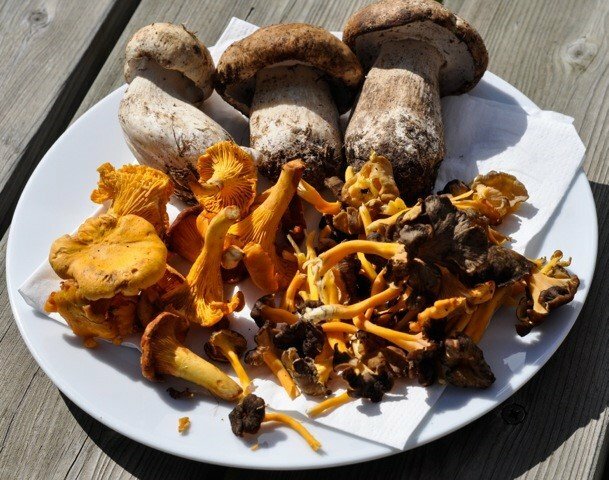 Another great activity during the summer and autumn months is foraging in the local woods, where delicious morsels such as Cep, Girolle, Morel and Chanterelle mushrooms can be discovered. Locals can help identify different mushrooms and you can also visit the pharmacy for expert advice on edible or poisonous types - please don't eat them if you are unsure! 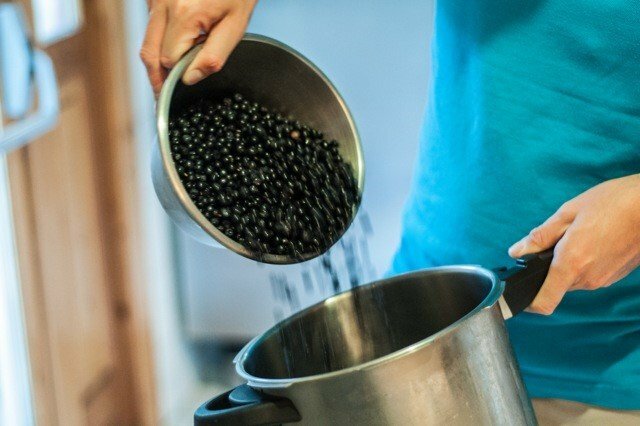 Other tasty free foods that you will come across are Spruce, fur and pine tips, which are full of goodness and can be used in salads, sauces, desserts and smoothies. Harvest the young tips which are soft and full of wonderful citrus flavour. Wild strawberries and raspberries can be found in the summer months and locals love the Myrtilles (Billberry) which grow in huge bushes on the higher slopes of Chavannes and Mont Chery. You can't beat a good myrtille tart - another local dish to die for! 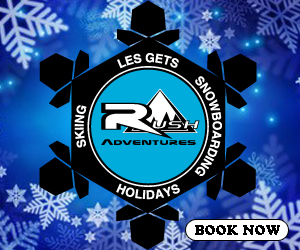 Duncan Green is a professional chef who owns and runs Taste the Alps which offers luxury catered chalet holidays in Les Gets.